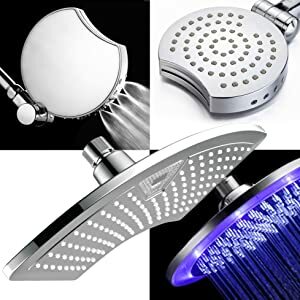 World's Most Advanced LED Shower Head! 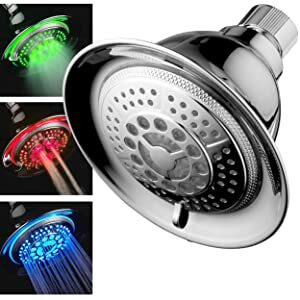 DreamSpa All-Chrome Water Temperature Color-Changing LED Shower Head is the World's Most Advanced LED Shower Head! IMPORTANT: HAND TIGHTEN Connection Nut. Do NOT use wrench or pliers. They help to save money. The light produced by LED shower heads makes bathroom lights unnecessary, considerably reducing the amount of money you pay for electricity. They can help to create a romantic atmosphere. 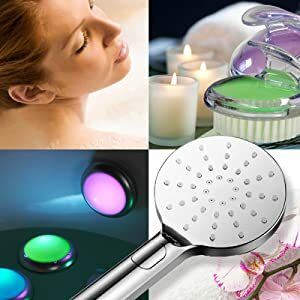 The array of colors produced by LED shower heads can be great for setting the perfect mood for that special person in your life. 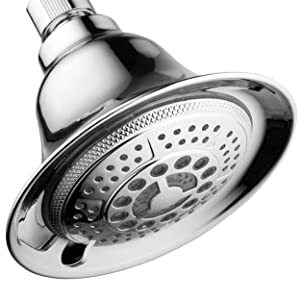 Brands manufactured by Interlink Products truly redefine shower luxury. They offer superior quality, breathtaking design, latest innovation and unmatched value. 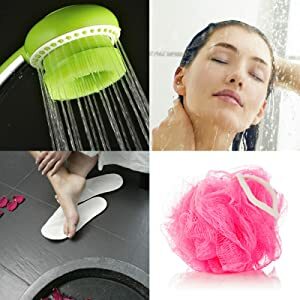 With advanced engineering, sophisticated design and dozens US patents, our products offer innovative features and benefits not found in other showers. They include better quality accessories than most other national brands and meet or exceed highest performance and durability standards. In addition, many of our unique shower systems integrate added convenience and hydrotherapy applications, delivering extra mobility, easier reach and a healthier Spa experience.